On its 35-year anniversary, Octavian Nemescu's seminal electronic album GRADEATIA-NATURAL is being re-issued for the first time on vinyl in its complete form. 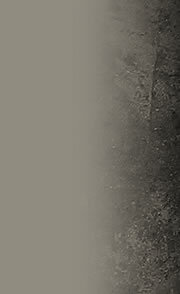 The first fully-electronic album to be released in Romania under its culturally-repressive Communist regime. At the time as relevant to its Western contemporaries as it was mystifying in its national context. In a pop culture where the electronic medium was seldom and complementarily used, the few experiments employing synthesizers came with an expansive exploration of its musical capabilities. 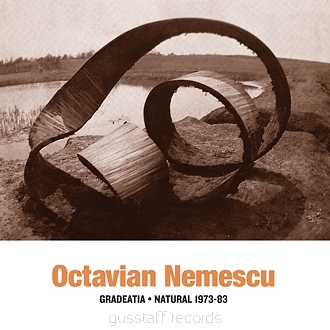 One of the country's avant-garde pioneers and initiator of the Spectral movement, Octavian Nemescu continued his explorations into sonic primordial and universal archetypes with the 1984 release GRADEATIA-NATURAL. 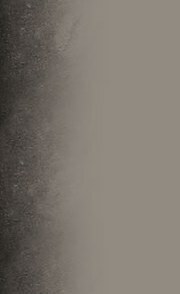 Commissioned by the Electroacoustic Music Studio in Gent (Belgium) and recorded in 1982, Gradeatia's ambient narrative blends melodic electronic drones with field recordings to paint an 'electronic fresco' dedicated to Romania's oldest monastery, serving at the same time as a subversive protest against the regime's nationwide policy of relocating and demolishing churches. Natural (1973-83), was assembled by Nemescu on his Grundig reel-toreel players at his home, using electronic sources and pre-recorded samples to create an evolutive crescendo of tense electronic reverberation whose dissolution comes as counterpoint to the piece'sorganic piano explorations. A landmark album for Romania's avant-garde movement and an important re)discovery for enthusiasts of experimental electronic music.